​​ We are almost full and have limited spaces for next year August 2019. 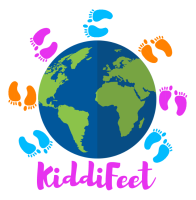 We are in the process of expanding and will be hoping to open our next property in August for children under 4 years old. Children enjoy playing shop, using money and shopping carts or weighing fruits and veg in the market. They dress up in costumes and have picnics, making tea and cake from the kitchen. 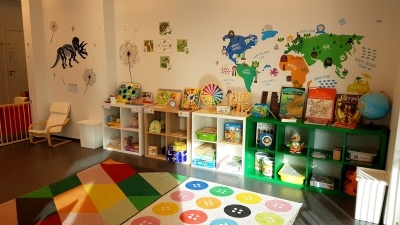 This is a fun place for the children to explore their body and what it can do. They have fun while exercising and are immersed in colour. They love the space and can move freely taking risks safely. Children can be artistic and express themselves creatively. They have hand crafts and 3D modelling corner. The art table is big and in a large space with natural light. Malleable area for sculpting and a painting zone lets ideas come alive. Children explore the world around them, discovering nature and differences. The world can be investigated here. Logical and scientific exploration to indulge the curious mind. Who doesn't like sand and water. The endless fun to be had here. 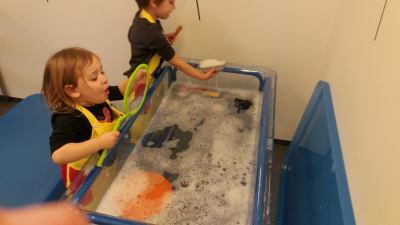 The children explore, investigate and play. There is a Finnish summer cottage in the sand tray to role play a typical Finnish tradition.